Every couple of months there’s a recipe that; no matter how many times I try, just won’t work out. I have a really hard time giving up on things and have a very strong desire to reach for my dreams, no matter how ridiculous they may be. 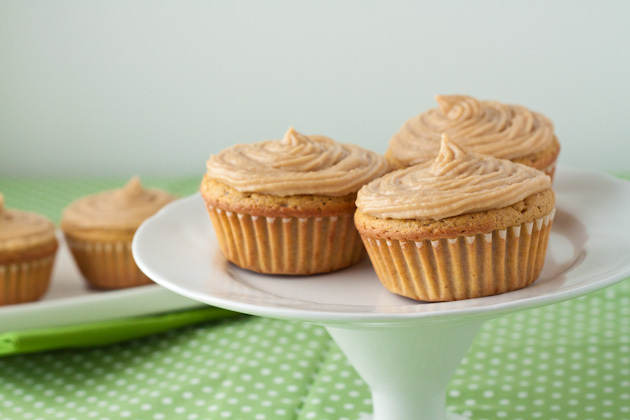 Who dreams of making the perfect grain-free cupcake? This girl does. And for the past 3 months, that’s all I’ve been dreaming of. I should mention that not all attempts during this long and drawn out 3 month process were failed attempts. 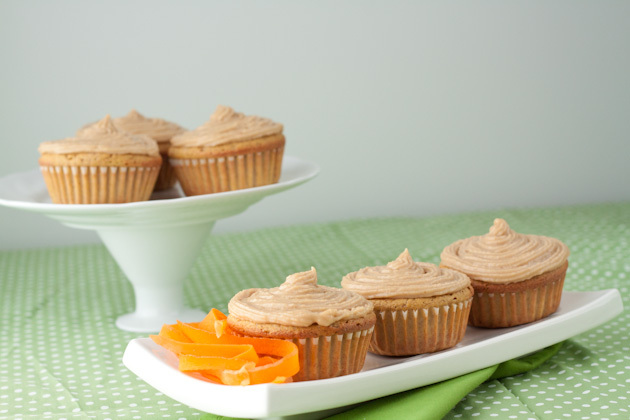 I’ve enjoyed countless batches of grain-free carrot muffins as a result of months of cupcake recipe testing. 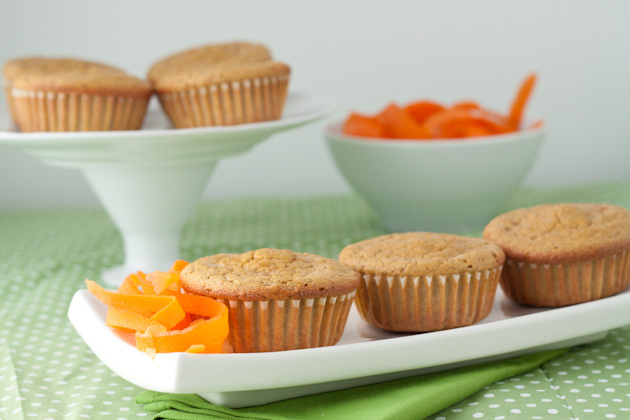 In fact, I’m pretty sure that if I saw another carrot muffin I’d probably die. No more carrots for me for awhile, but you can pass the chocolate my way. Mkay? 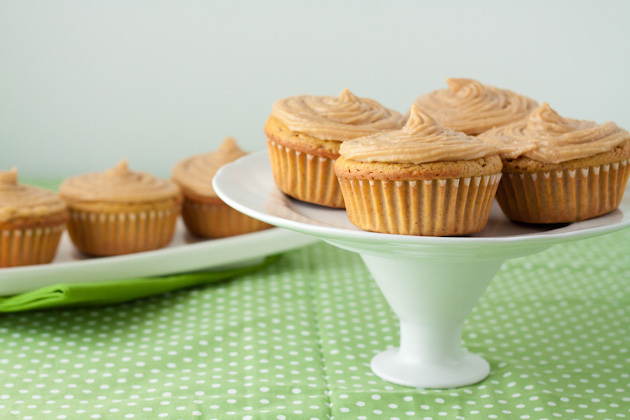 These paleo, grain-free cupcakes are light and airy, perfectly sweet and mouth-watering good! Preheat oven to 350F and line 12 muffin tins with medium-sized paper liners. Place eggs and egg white in blender and beat well, about 30 seconds. My magic bullet worked great for this! Pour in carrot juice, milk, coconut oil, stevia and vanilla. Blend quickly to mix. Drop in dry ingredients and mix for about 10 seconds. The batter should be slightly thicker than pancake batter. 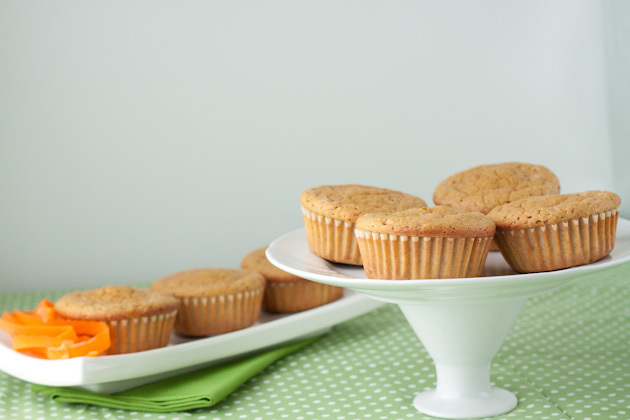 Pour into prepared muffin tins and bake for 25-30 minutes or until inserted toothpick comes out clean. Mine took 26 minutes. Remove from pan and allow to cool on cooling rack for at least 1 hour before applying buttercream. 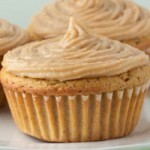 I have not tried these cupcakes with anything other than stevia and am not exactly sure how it would work with another sugar.